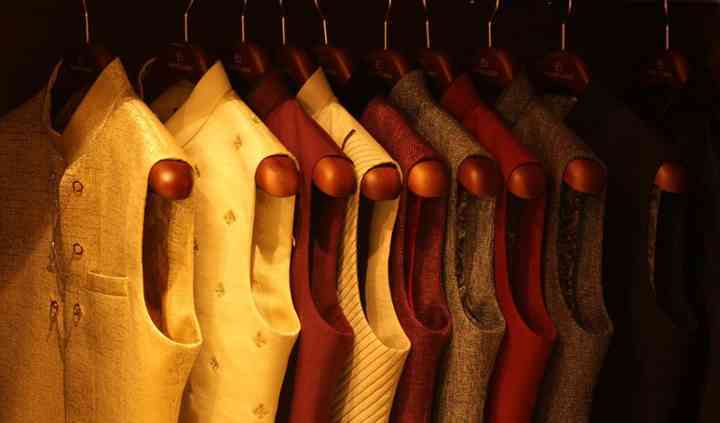 Paresh Lamba Signatures is a chain of men's clothing wear that specializes in wedding outfits. 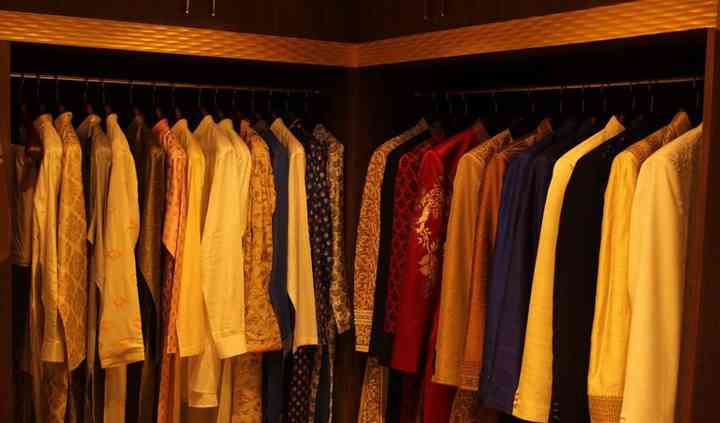 It offers a wide range of traditional Indian, Indo-western, and formal western menswear for special occasions, be it wedding related or any of the special festivities. Their designs are a blend of contemporary and traditional, which gives it an unconventional look. They believe that every groom should look his best and fabulous on his special day, and they make sure they always deliver what they commit. It is a one-stop shop, where you can get any type, design, and style of outfit that range in colour, fabric, length, and accessories. Paresh Lamba Signatures is always updated with the latest and the trendiest designs with the help of its team of expert professionals and designers who are highly-skilled and talented. Their passion is reflected in each design created by them. The choices are unlimited for the groom and also his friends and family. Its catalogue has different and refined embroideries, patterns, colours and designs which will completely spoil you for choice. Complete your wedding look with the royal and regal collection that they have at Paresh Lamba Signatures. They have something in the collection for la your pre-wedding, wedding and post-wedding functions. They take about seven to twenty-one days to customize the outfits after the order has been placed and they offer domestic shipping as well for your convenience. 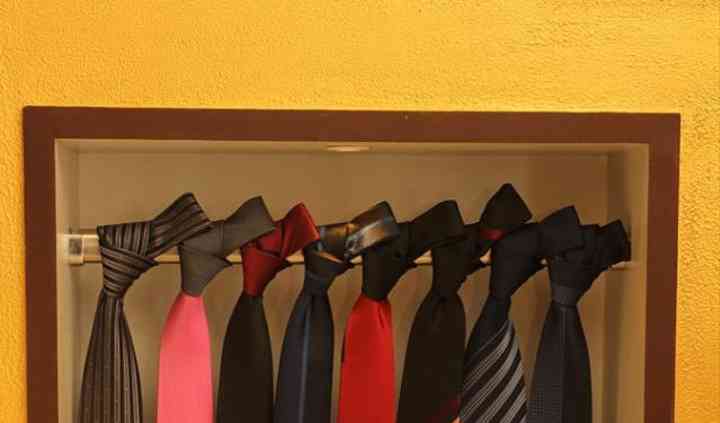 They will surely make you look outstanding for all your functions.